One in every of California's maximum acclaimed bakers is sharing her very first-rate recipes, all adapted and carefully examined for the home prepare dinner. extensively photographed and rich with Christine Moore's down-domestic warm temperature and expertise, it conjures up home chefs to make her rustically stunning, usually scrumptious cookies, desserts, pastries, savory baked goods, breads, rolls, bars, puddings, and a lot extra. 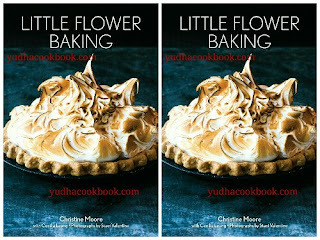 Little Flower Baking is fantastically packaged, and every recipe has its own fantastic picturea rarity in cookbooks, and a extraordinary boon for the home baker. Christine Moore is the owner of the Little Flower Candy Co. and the chef/owner of Little Flower café and Lincoln restaurant, both in Pasadena, California. 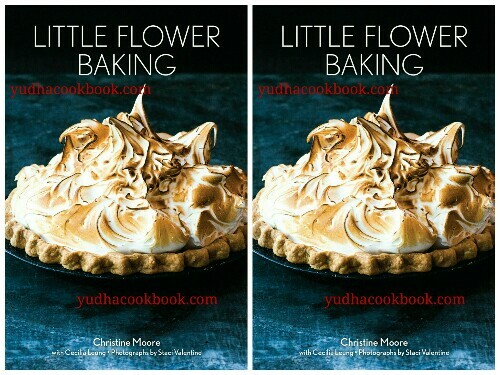 A pastry chef who trained in Paris and Los Angeles, Moore is also author ofLittle Flower: Recipes from the Cafe, which was one of Food52's 16 Best Cookbooks of 2012 and won praise from Jonathan Gold, David Lebovitz, the Wall Street Journal, and the Los Angeles Times. She sells her candy nationwide and has developed a passionate following for her simple, exceptionally flavorful baked goods and café food at both restaurants. Co-author Cecilia Leung baked at Spago, JiRaffe, and Grace. Los Angelesbased photographer Staci Valentine has also photographed such books as The Seasonal Jewish Kitchen, Das Cookbook, Tomatomania, and Masumoto: Perfect Peach. Photo stylistJeanne Kelley is the author of several cookbooks, including The Portable Feast, Kitchen Garden, and Blue Eggs and Yellow Tomatoes.